The Maison du Roi (King's House) or Broodhuis (Bread House) on the northeast side of Grand Place (La Grand-Place), a UNESCO World Heritage Site in central Brussels, Belgium. 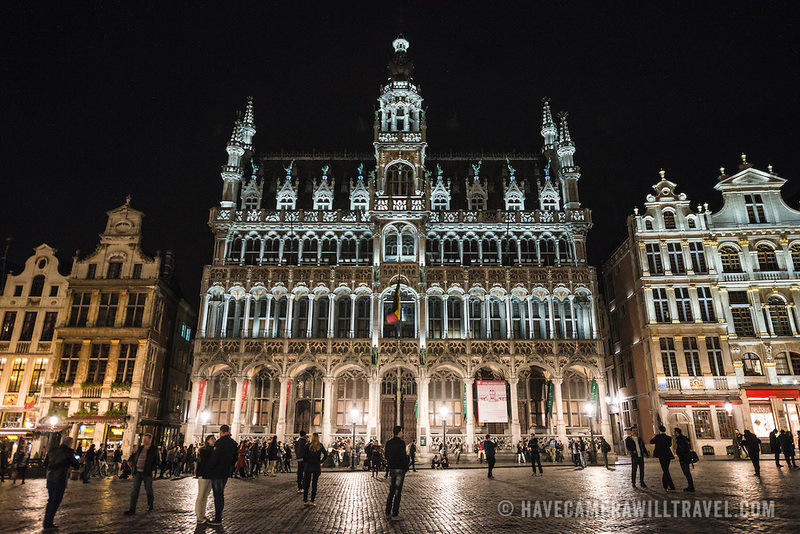 Lined with ornate, historic buildings, the cobblestone square is the primary tourist attraction in Brussels. The Maison du Roi now houses the Museum of the City of Brussels.